The SERVICE ONE Alliance Bank Visa card offers a moderately low interest rate on purchases and cash advances for a moderately low annual fee. Balance transfers are available for a very low interest rate during the introductory period. After this time, the one moderately low interest rate applies. 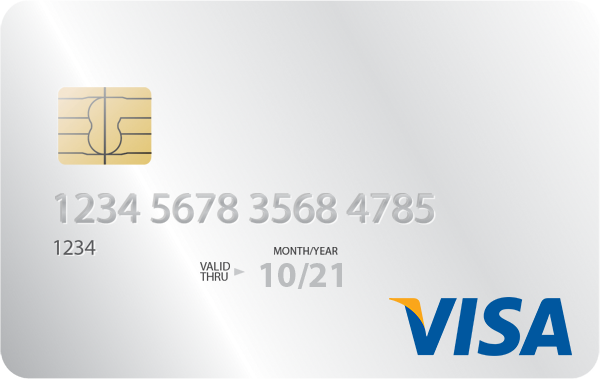 There is no daily transaction limit for this Visa card. You could spend up to your approved credit limit in a day if needed. Repayments on purchases receive a moderate number of interest-free days. Additional cardholders can be included on the primary account. However, each person needs to be at least 16 years old. Verified by Visa. Contactless transactions less than $100 are supported by Visa payWave. If you were looking for a basic credit card with one interest rate for purchases and cash advances, this may be a suitable option. For a moderately low annual fee, the SERVICE ONE Alliance Bank Visa applies the one moderately low interest rate on all transactions. A moderate number of interest-free days apply to purchases, and there are no monthly or late payment fees. This credit card doesn’t come with a rewards or points program. 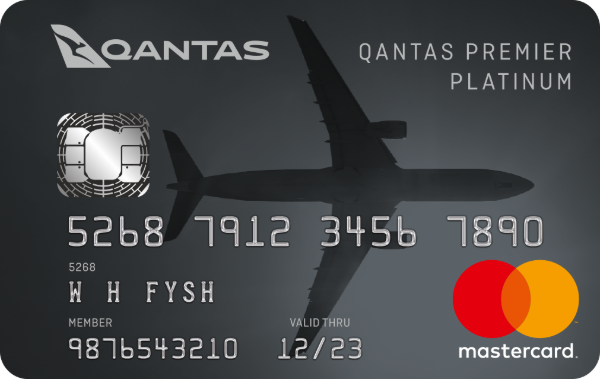 This Visa may not be a suitable option if you wanted to use your credit card to accumulate points or earn rewards. If you wanted to transfer an existing balance from another credit card, a very low interest rate applies for a limited time. You can have additional cardholders on the account at no extra charge. An app is available to help you manage your credit card account from any location, on any compatible device. This is a straightforward credit card with no hidden surprises. The one moderately low interest rate applied to all transactions might appeal to budget-conscious cardholders. The SERVICE ONE Alliance Bank Visa has a minimal number fees. It also comes with a moderate number of interest-free days. A feature of this credit card is the option for unlimited daily transactions. In any one day, a cardholder can use up to and including the approved credit limit. Both the primary and additional cardholders could take advantage of this provision. Cardholders also get to enjoy all the flexibility protections offered by Visa. Visa’s Zero Liability provides indemnity against fraudulent charges or unauthorised purchases. Worldwide Visa access provides access to the card anywhere Visa is accepted. Visa Checkout is another payment option available for compatible devices. To be eligible for the SERVICE ONE Alliance Bank Visa credit card, you must be at least 18 years old. You also need to be an Australian citizen or a permanent resident of Australia. Information to have on-hand for your application includes evidence of income, assets and liabilities. You can apply online, over the phone or in a branch. Acceptable forms of identification include a driver’s licence, Medicare card or passport. SERVICE ONE Alliance Bank is an agent of Bendigo & Adelaide Bank and is the result of mergers with credit unions and mutual organisations. SERVICE ONE Alliance Bank is a customer-owned financial services provider serving the needs of members in the ACT and surrounding NSW region. It provides members with a range of banking and financial products and services, including credit cards, housing loans, personal loans, access cards, deposit accounts, investment products and insurance. Compare credit cards: Find the best one for you!